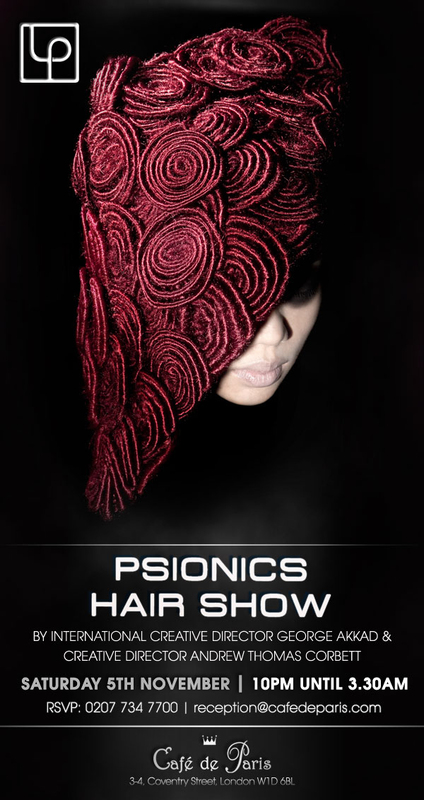 On Saturday 5th November, expect a night of fireworks, innovative hair styling and breathtaking performances at the legendary London nightspot Cafe de Paris as Avant Garde, session hair stylists, international Creative Directors George Akkad & Andrew-Thomas Corbett show their stunning new collection 'PSIONICS'. 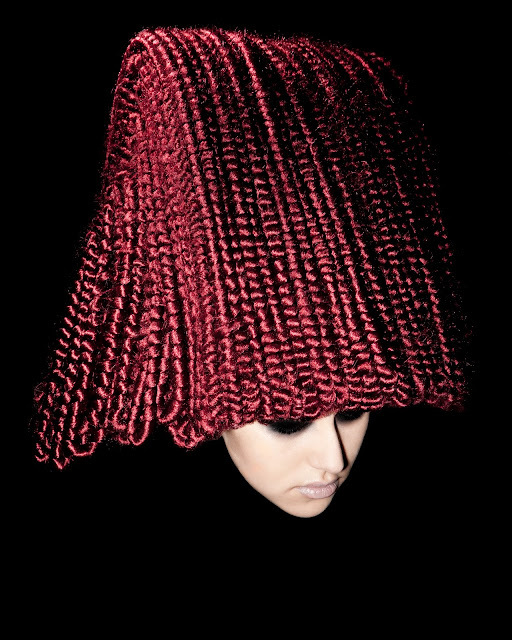 The collection features 20 models and the work of designers: Calvin Klein and Jean Paul Gaultier, not to mention the revolutionary hair creations that the show is famous for. On top of this, there is an after party celebration for all ticket holders to enjoy. 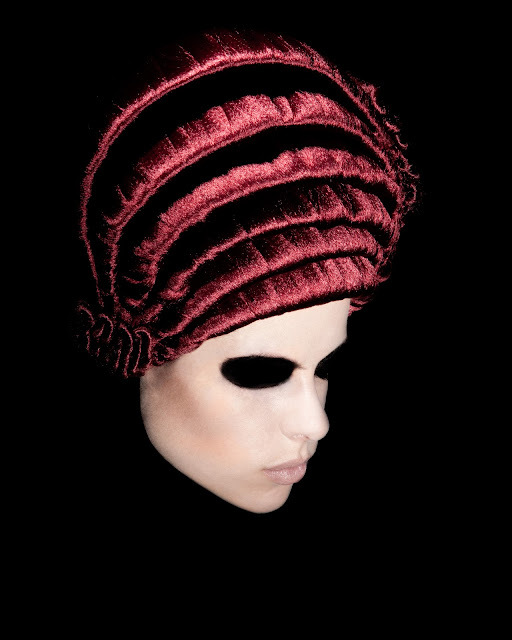 Following on from last year's show, titled "Mannerism", PSIONICS promises to deliver a plethora of looks ranging from editorial looks to the avant garde. For booking details please visit http://www.cafedeparis.com/club/event/psionics_hair_show or to see more work from George Akkad or Andrew Thomas Corbett please see their websites. I like these pictures and hair styles.